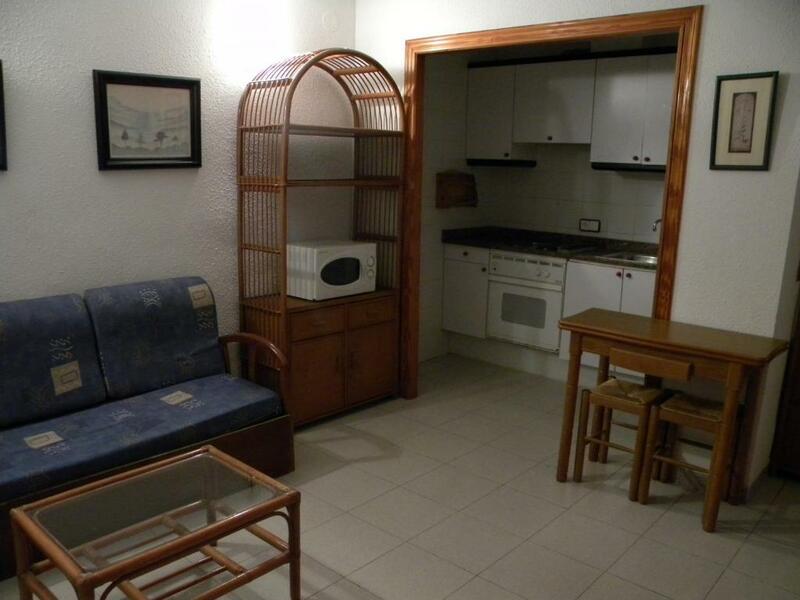 The only good point I have for these apartments would be the location, as it’s not far from the Plaza De Europa. Очень удобная квартира. Окно спальни выходит во двор. Гостинная совмещена с кухней, но вытяжка над плитой работает отлично и когда готовишь, запахов ни каких нет. Жили на третьем этаже, но в действительности это четвертый, на первом или нулевом этаже находятся магазины. Пляж в пяти минутах. За продуктами ходили в "Merсadone". Магазин находится за ж/д линией. la situación geográfica (sobre todo por el hecho de que el tramo de playa en el que se encuentra no está saturado de personas como el resto de la playa de Levante) y las vistas tanto delanteras (a pesar de dar a la calle Mayor a mi juicio la vista es relajante) como traseras. La piscina me pareció interesante pero no puedo opinar porque no la utilicé. 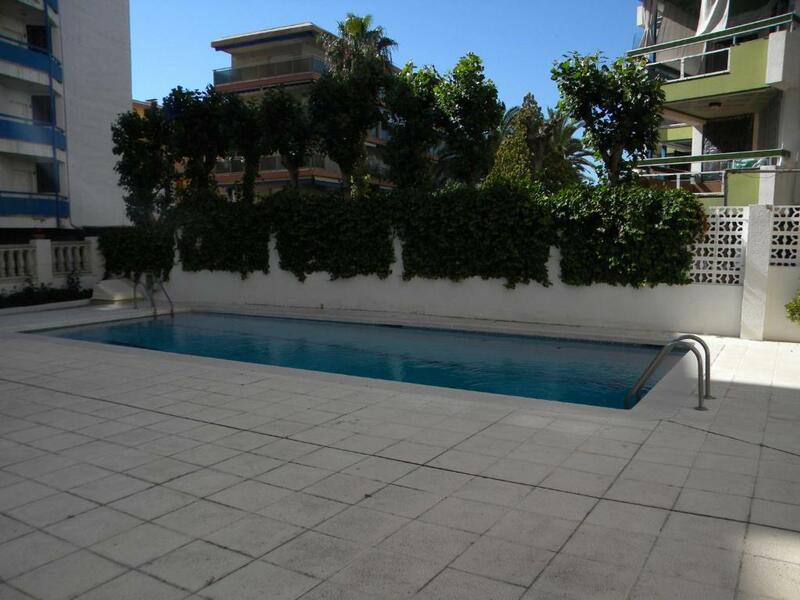 La piscina, la proximidad a la playa y lo centrico que está el apartamento. Las zonas comunes estaban muy limpias. En temporada baja fácil aparcamiento en zona blanca. Zona muy tranquila, cercanía a los lugares de ocio, tiendas y restaurantes. De ligging van het appartementencomplex. De prijs. Apartamentos Michelangelo-Varadero is a complex of 2 separate buildings, each with a seasonal outdoor pool. 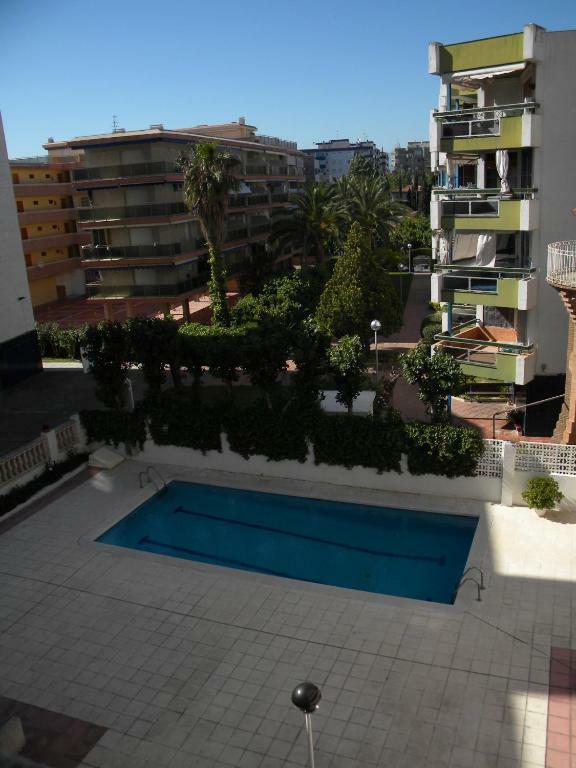 Located in one of Salou’s main streets, Levante Beach is only 650 feet away. This complex is set in the town center, having restaurants, bars and supermarkets within walking distance. The marina is less than 5 minutes’ walk away. 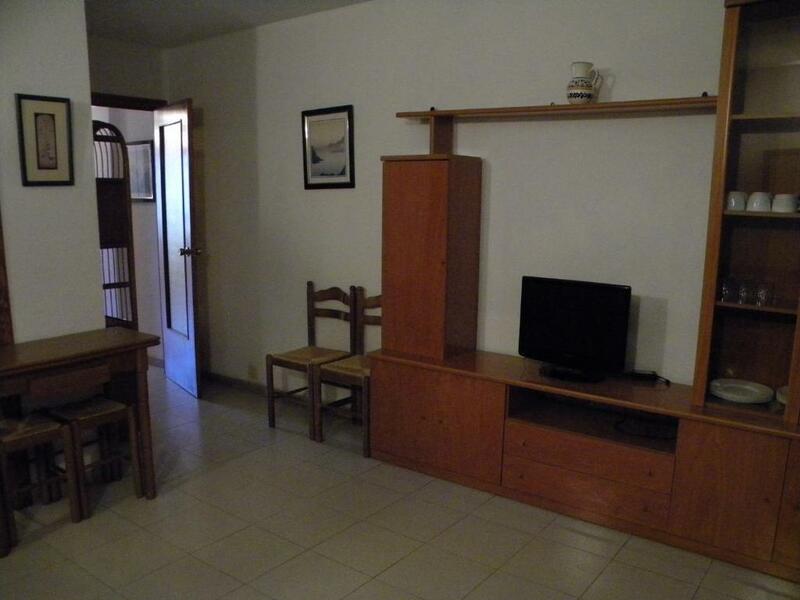 Each bright apartment at Michelangelo-Varadero features a simple design, with light-wood furniture and tiled floors. 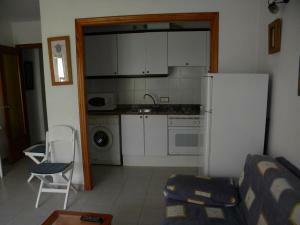 There is a double or twin bedroom, a living-dining room with a flat-screen TV, and an open-plan kitchen. 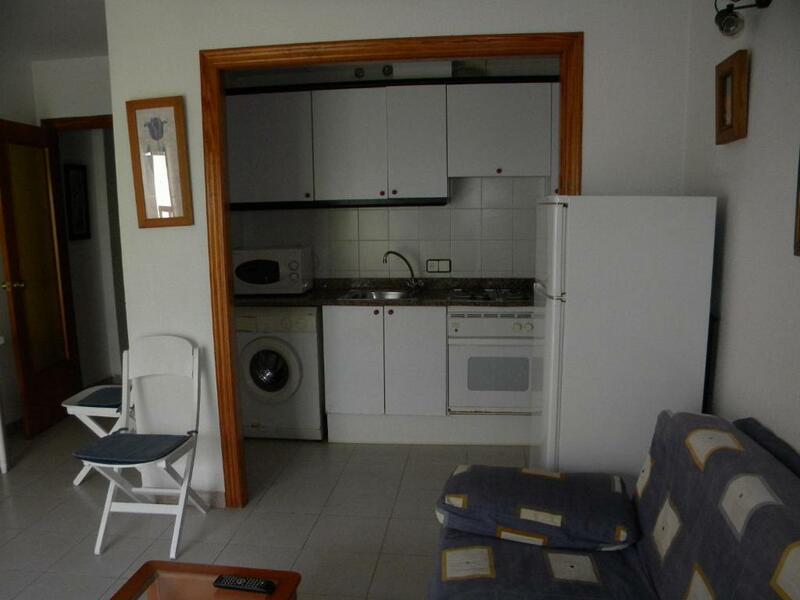 They also have a terrace, a double sofa bed and a private bathroom. Santa María del Mar Church is 1,000 feet away, while Salou Train Station is 10 minutes’ walk away. Port Aventura Theme Park can be reached in 10 minutes by car. Reus Airport is 8.7 mi away. When would you like to stay at Apartamentos Varadero Arysal? 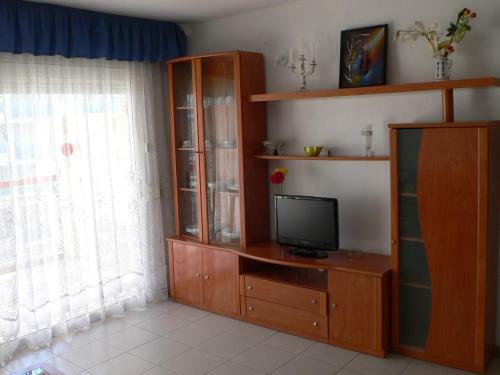 This bright apartment features a simple design, with light-wood furniture and tiled floors. There is a double or twin bedroom, a living-dining room with a TV, and an open-plan kitchen. They also have a terrace, a double sofa bed and a private bathroom. 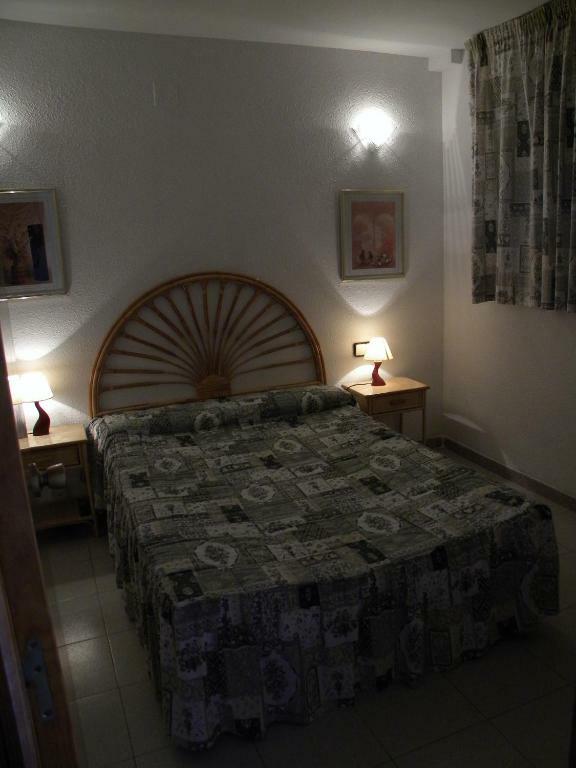 Guests can have a double or twin bedroom upon request and availability. Featuring a private terrace, this apartment has 2 twin bedrooms and a double sofa bed in the living room. 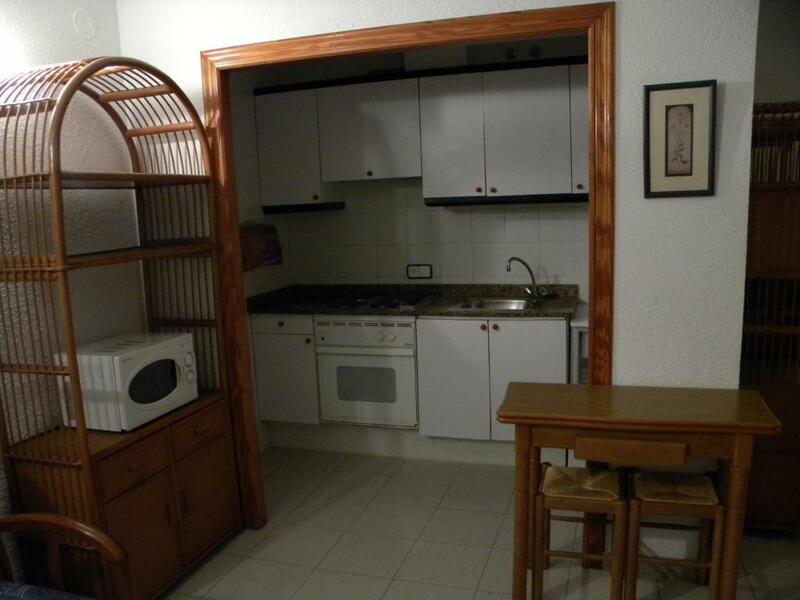 The equipped kitchenette includes a washing machine. House Rules Apartamentos Varadero Arysal takes special requests – add in the next step! Apartamentos Varadero Arysal accepts these cards and reserves the right to temporarily hold an amount prior to arrival. Please note that the swimming pool is open from 15 June until 15 September. 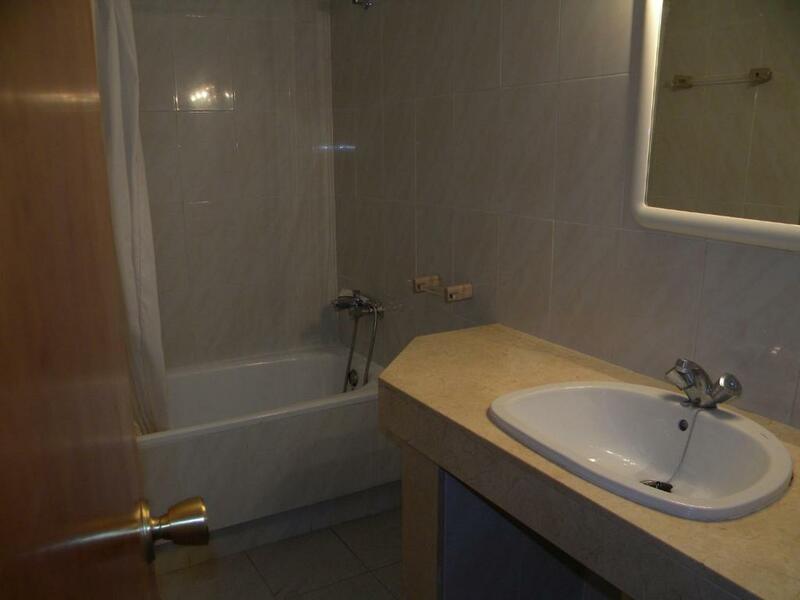 Please inform Apartamentos Varadero Arysal of your expected arrival time in advance. You can use the Special Requests box when booking, or contact the property directly using the contact details in your confirmation. We booked this thinking it was the ‘Michelangelo’ this is because when booking that is what was shown, so we were disappointed when we arrived too find out different. We were on the seventh floor basically in the attic number 72. When we arrived too our room, we had too get off at floor 6 & lug our luggage up another flight of stairs too reach it You have too let yourself in through a gate, then another gate & then you finally reach your apartment. The apartment didn’t feel very welcoming, most of the lights didn’t work. You couldn’t lock your front door from inside, so had too do it from outside then go back in through the patio. The bath had rust all over the plug hole. I had too use a towel in the bottom of the bath too shower. Saturday morning we went too reception too see if they could swap us over too another room & they were not helpful. They said they could swap us too another hotel but not the rest of our party. Our party of 6 adults all had too use one shower as we were not prepared too use the rusty one. They said they would send someone over too see what they could do with the room but nothing came of it. On the day of check out, I was told I could speak too the ‘big boss’ he didn’t even have the decency to come and have a chat with me regarding my stay. He told the receptionist I had too talk too booking.com. How can they deal with a problem of his hotel? I do not advise anybody too stay here!! The most disgusting place I have ever seen. I have pictures & will post at a later date.